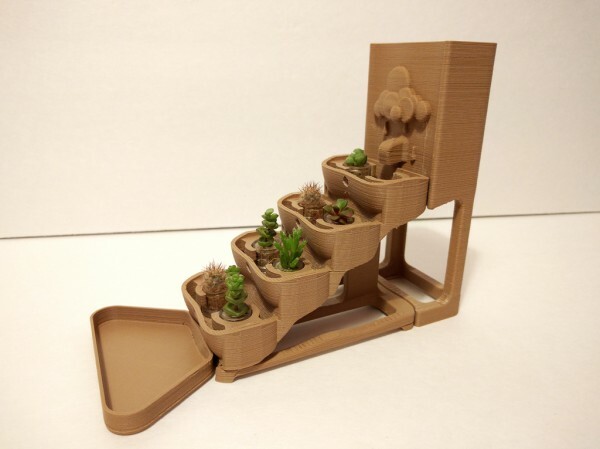 Succulent Holder #3DThursday #3DPrinting « Adafruit Industries – Makers, hackers, artists, designers and engineers! This is to hold and water boo-boo plants. Watering tower and runoff dish can be removed.